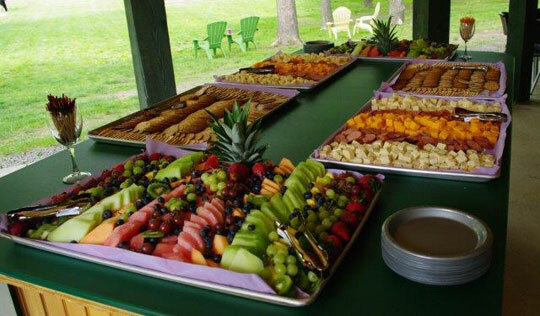 Not your average “picnic grove”, our preferred caterers use only the finest and freshest ingredients. Use one of our caterers or select your own. Some of our packages are listed below. All packages available as buffet, stations or table service. Or choose from our a la carte dishes and create your own menu!